How to advertise on Vejaisso.com. Discover the visitor profiles, statistics, ad formats. Control and segment your ads with Google trustworthy tool DFP. Undertand why you should advertise with us. Vejaisso.com is a well established blog about links, websites, softwares, reviews, cellphones, tablets, apps, security news and hacker information aimed for portuguese speakers. Our focus is to “Simplify the technology”, creating posts that are simple, easy to read, informal and straight to the point. 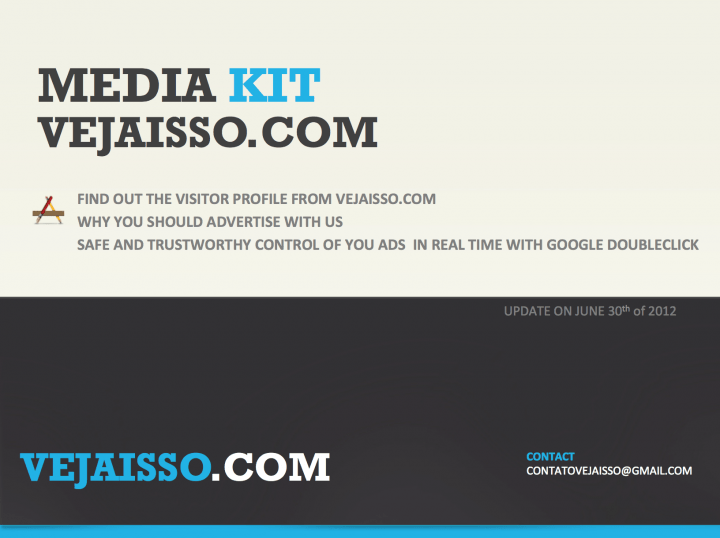 Find all about Vejaisso.com : Quantitative statistics, visitor profile, ad formats available, segmentation and costs. Interest in advertising with us? Contact us for marketing plans and strategies or further explanations. 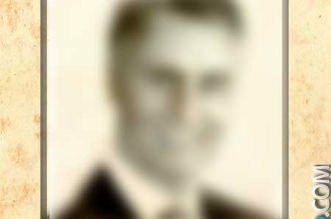 Contacts in english or portuguese only.